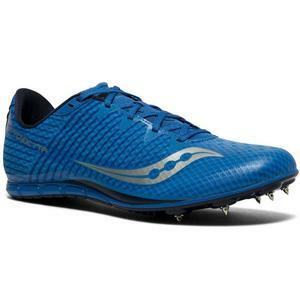 The Vendetta 2 is the middle distance spike for all runners. Ideal for the athlete trying to determine what event to make their own. Modeled after the Saucony Kilkenny it is designed for performance and comfort for the budding track star.